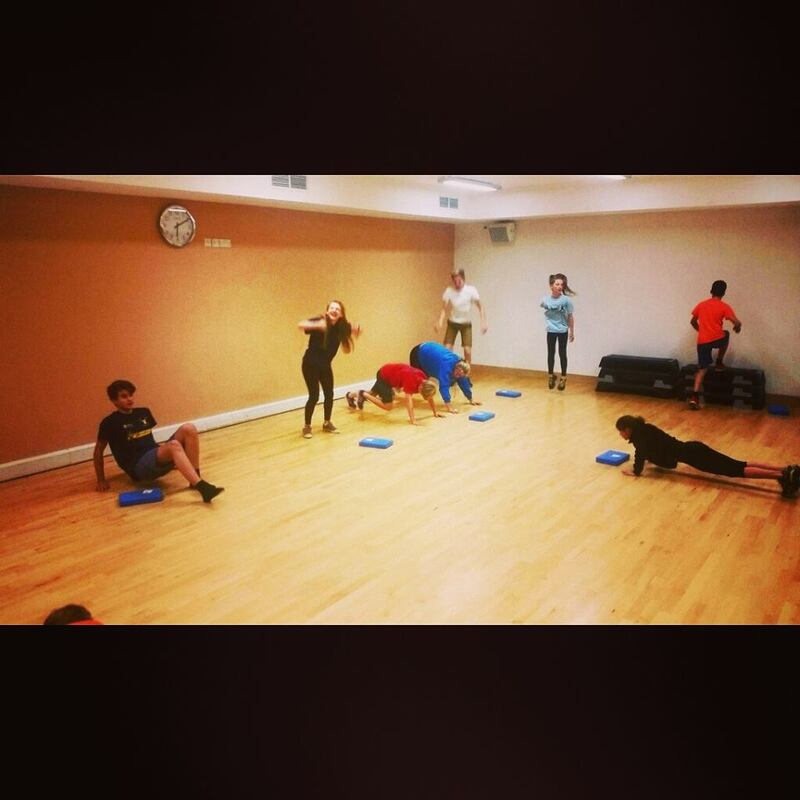 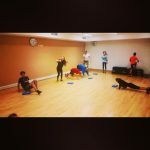 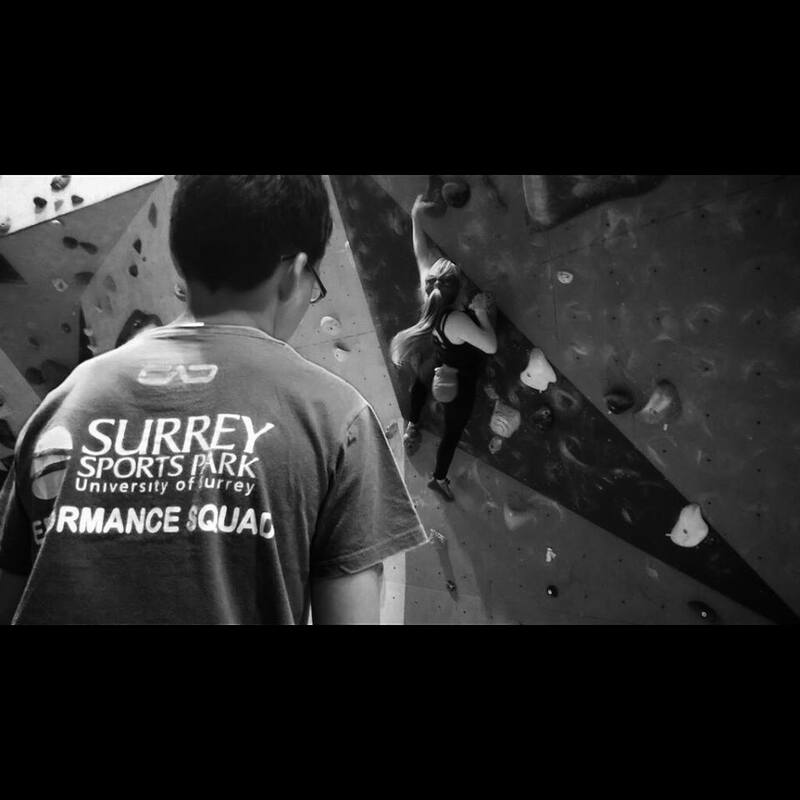 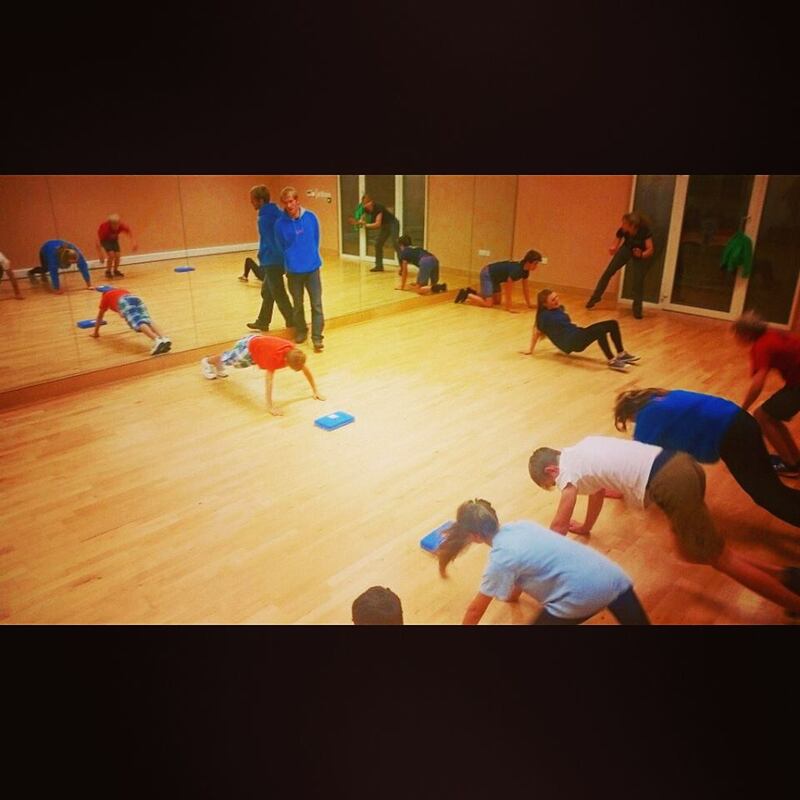 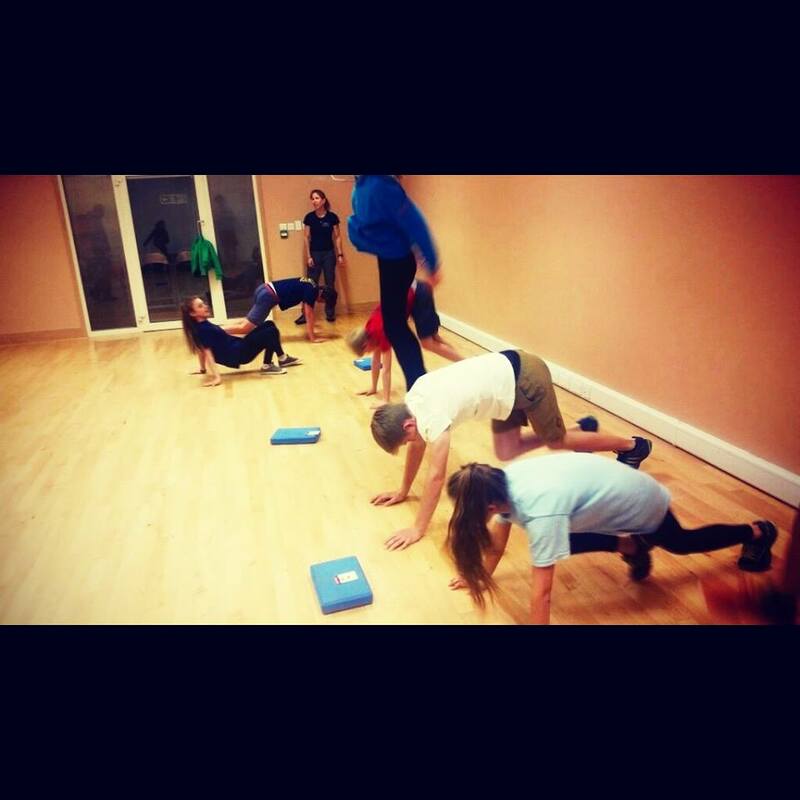 The Surrey Sports Park Performance Squad have been working hard this year and they continue to do so. 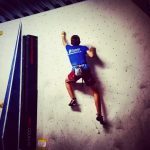 With the British opens rapidly approaching the team have upped their commitment and efforts in order to perform at these competitions. 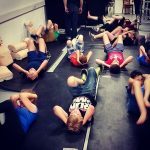 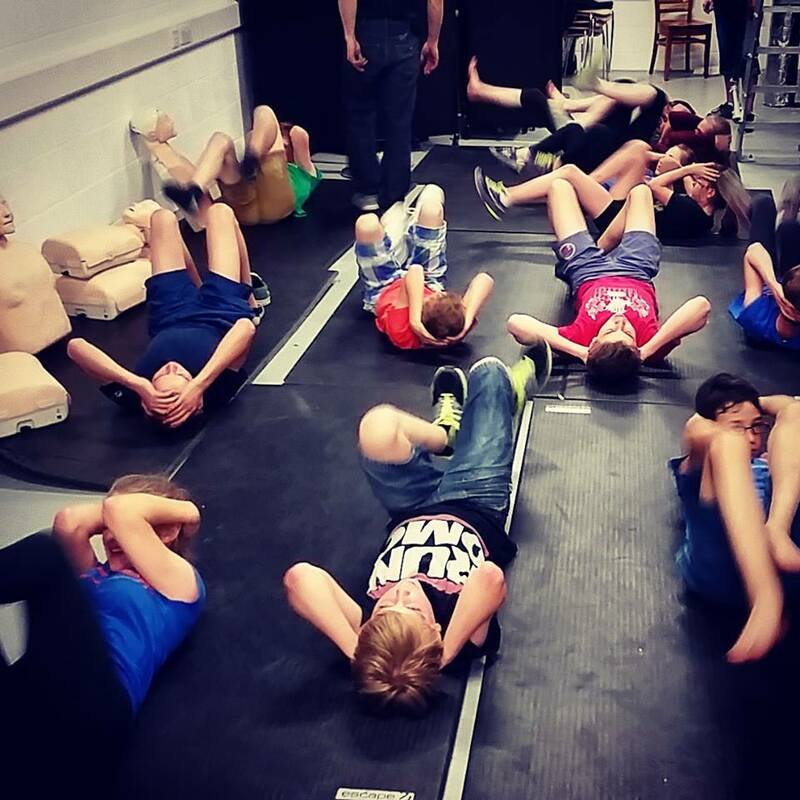 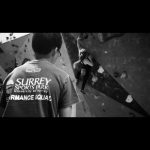 With the help of the Surrey Sports Park Strength and Conditioning team (Nick), they are focusing on becoming athletes by improving all-round fitness, strength and power whilst reducing any imbalances and likelihood of injuries. 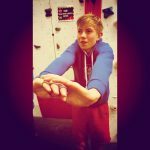 Here are a few videos and pictures of certain members showing their current form. Although the team were swamped with the flu (or heavy cold) at the BLCCs, I am confident with their progression and for us, it highlights how any shape/size can progress with enthusiasm and drive whilst following a dedicated and specific training plan. 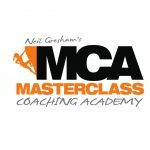 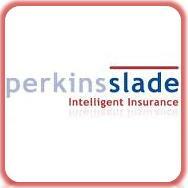 If you want to find out more about a plan for you, do not hesitate to contact me on coaching@robinolearycoaching.com. Chamonix – a scary, but wonderful place! 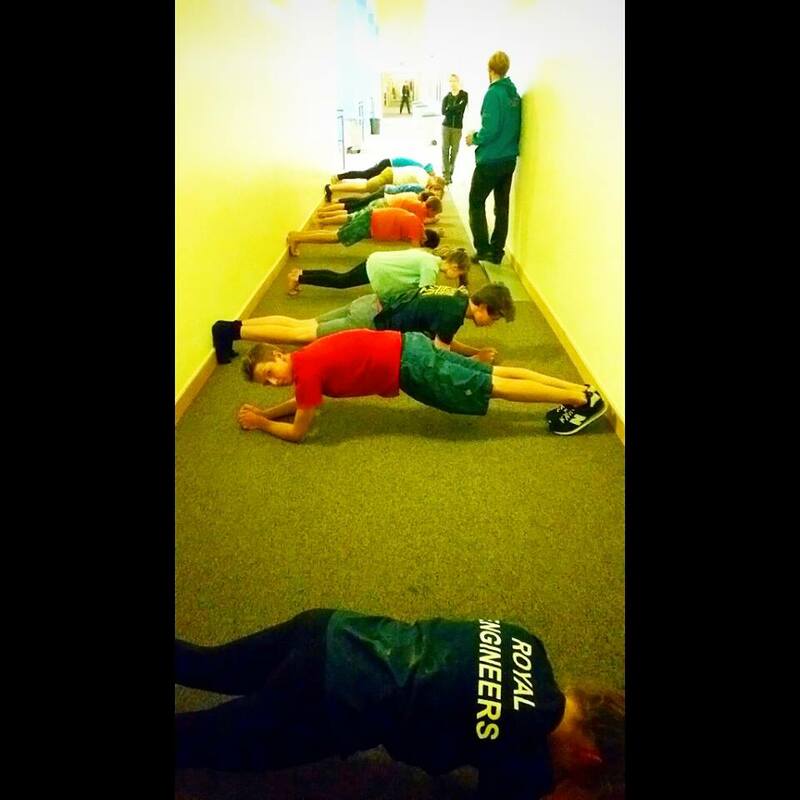 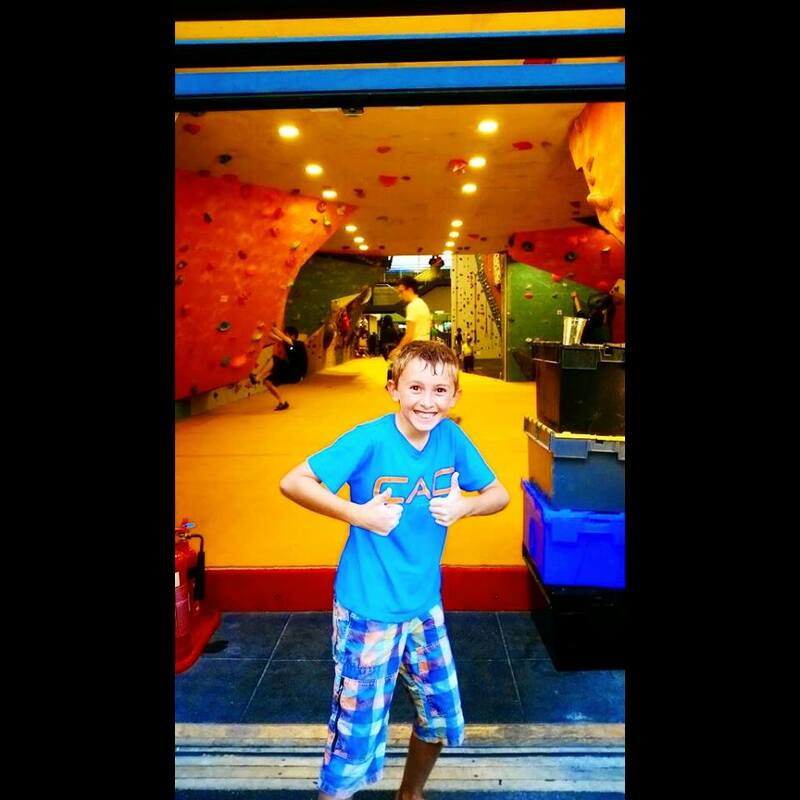 Cheddar Gorge – first 8as for youth squad! 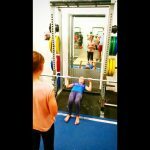 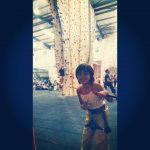 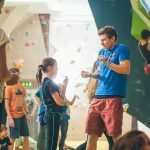 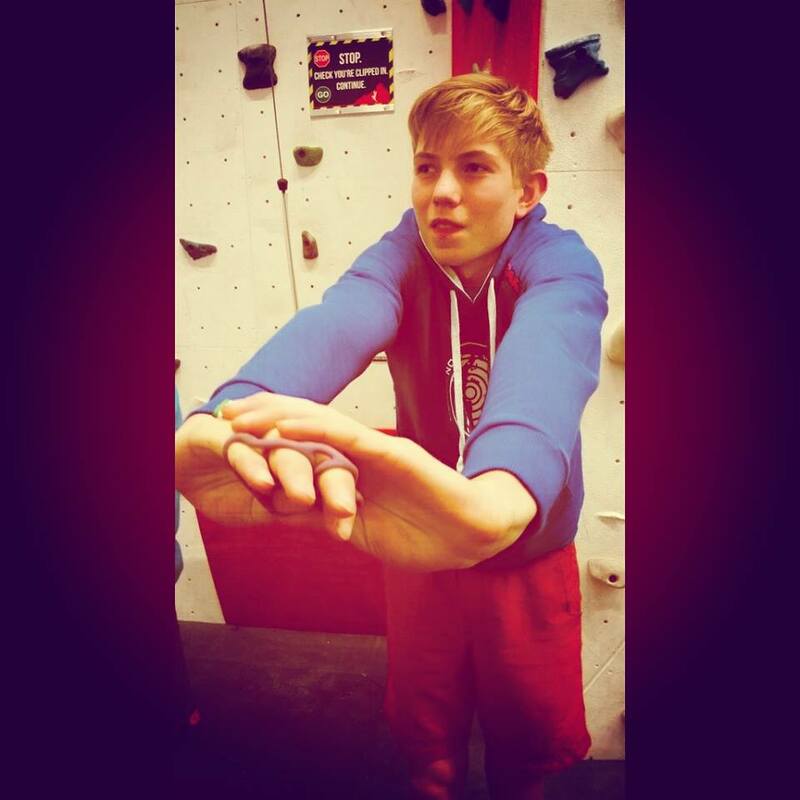 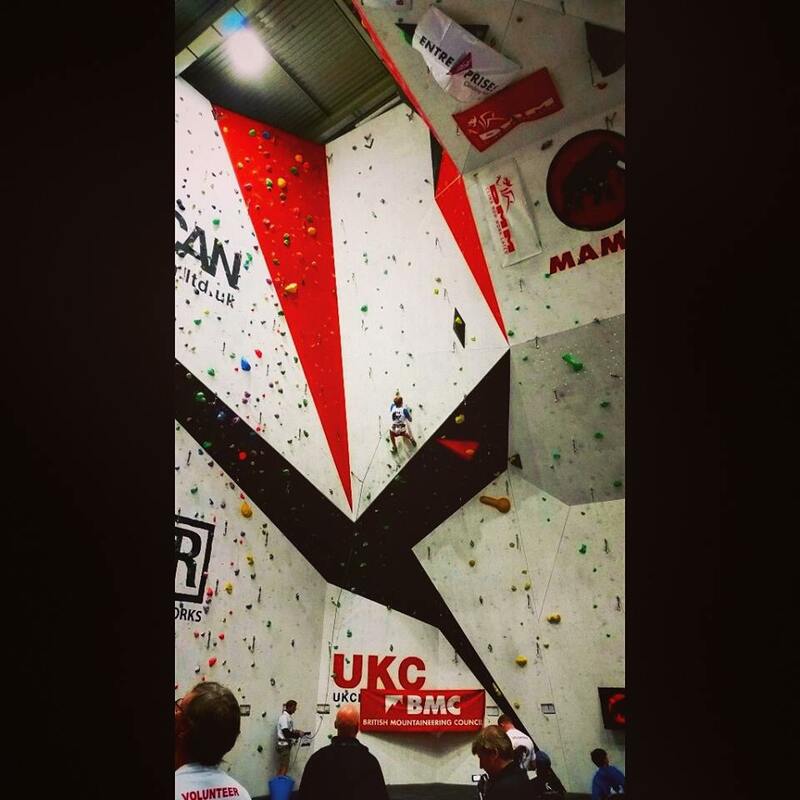 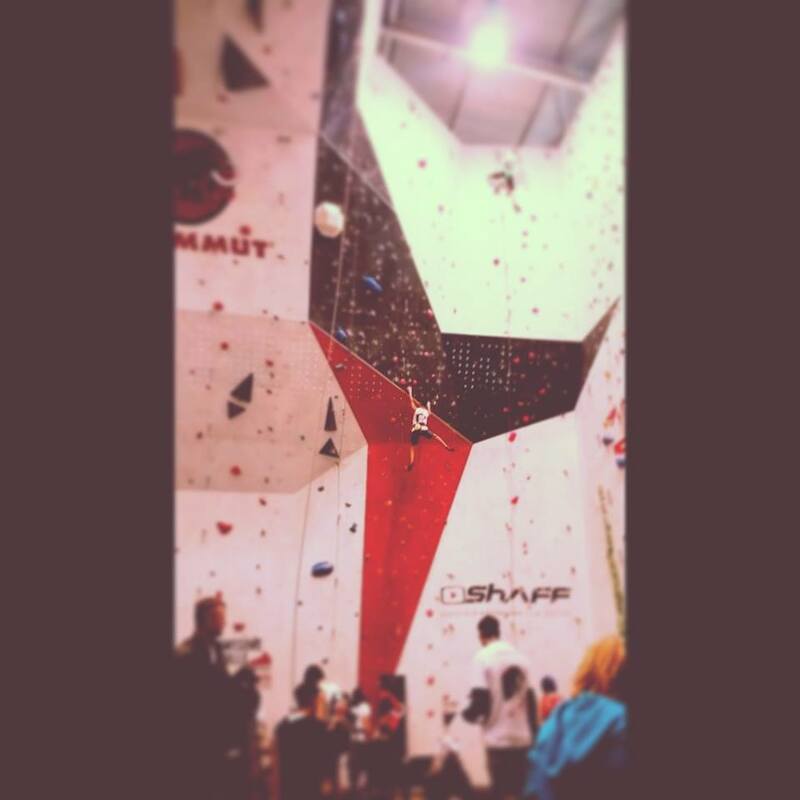 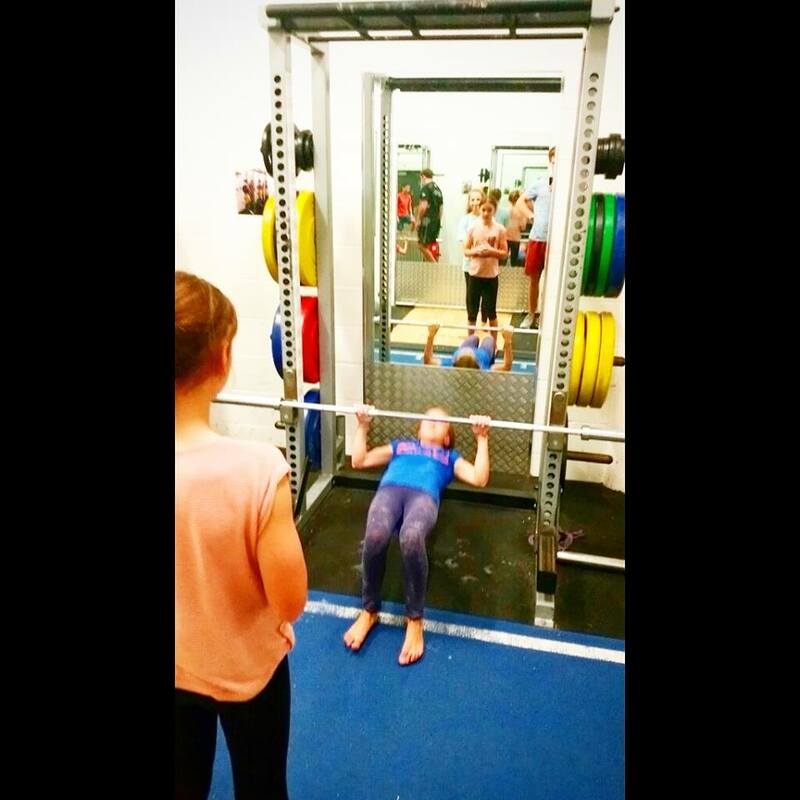 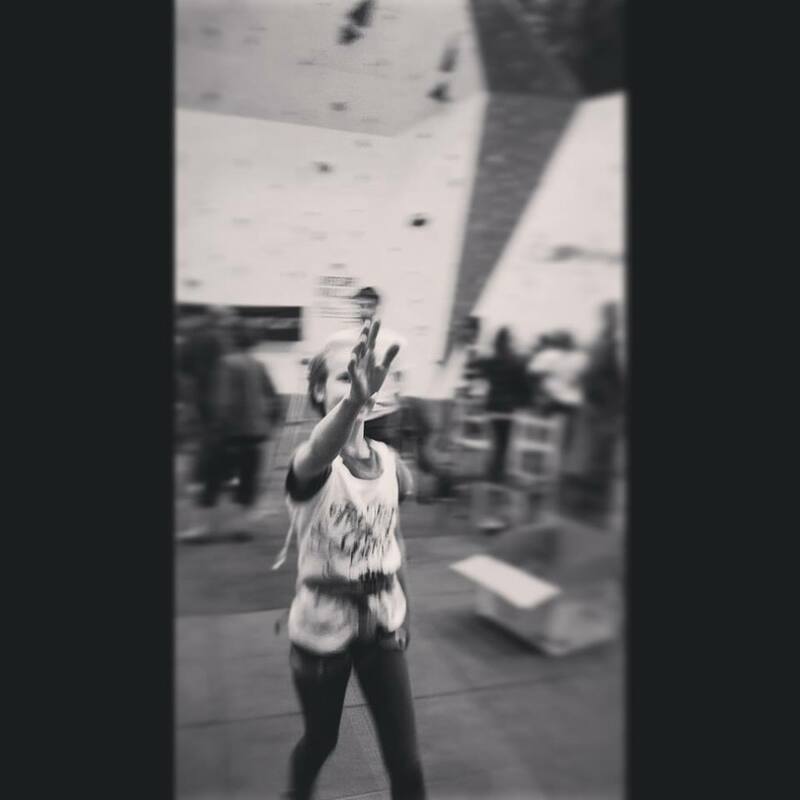 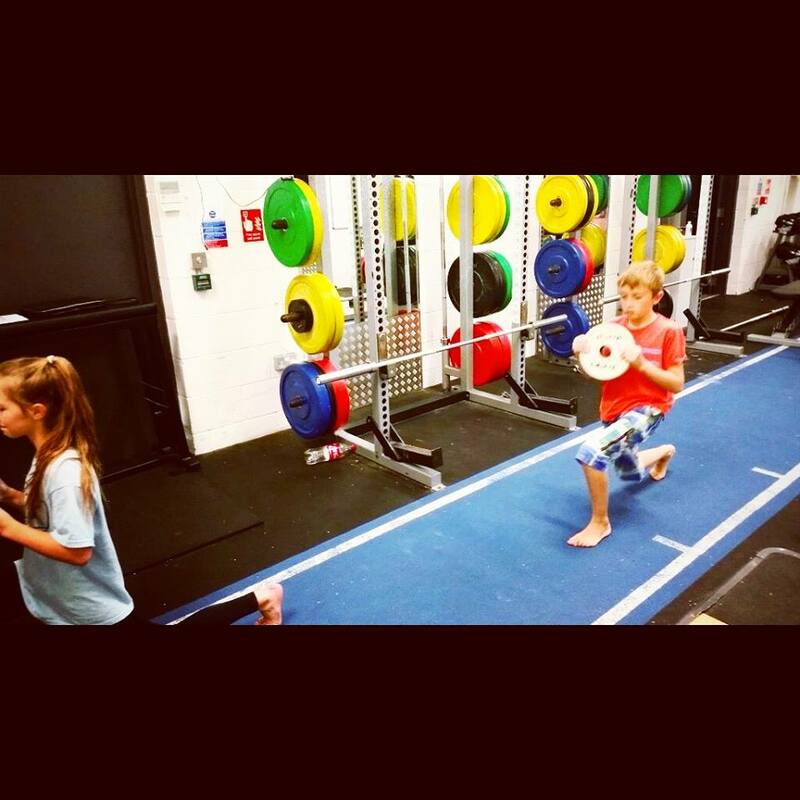 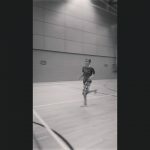 robin_oleary on Training indoors for outdoors! 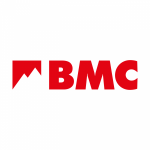 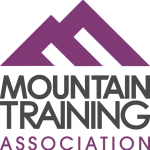 Robert Morris on Training indoors for outdoors!